Chicken is one of my favorite meats to cook with, in part of the different combinations you can cook with. One of the favorite recipes is this Honey Chicken. The Honey Chicken ingredients are listed below. 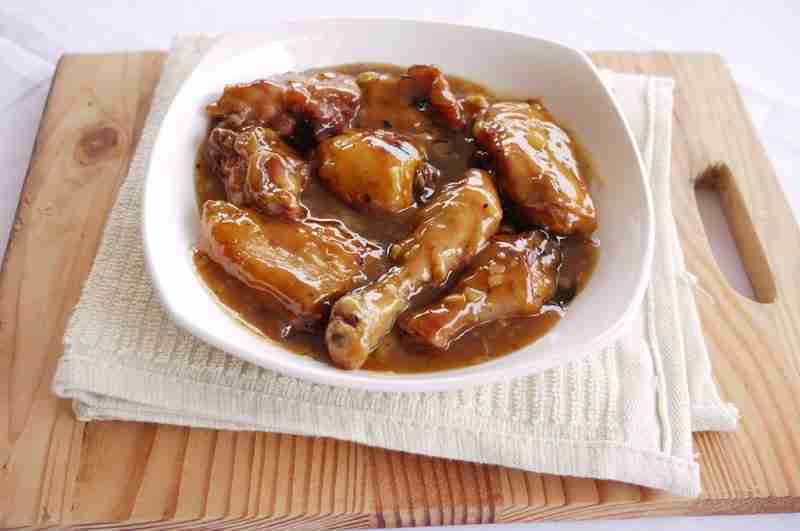 The Honey Chicken ingredients and cooking instructions can be viewed through the link below.